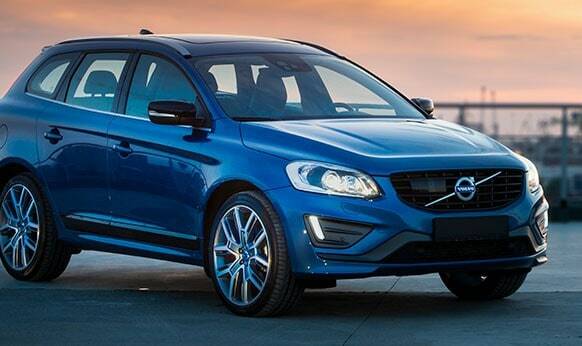 Are you searching for a great Volvo service Melbourne drivers trust? Then let European Vehicle Services help keep you on the road. We use all our experience gained over the last 20 years to deliver the best car service to every customer across Melbourne – and always at a low price. 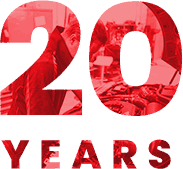 Using the latest diagnostics and testing equipment, we can quickly discover any problems with your vehicle and put a plan in place to resolve them. We only use official Volvo parts, so you can be sure of the quality you’re getting from us on every service. This efficiency has allowed us to keep the cost of our car repairs low, making us a cheap alternative to other options but you can trust we don’t drop the quality, either. Our service has been created with you at its centre. This is to cause you the smallest amount of disruption possible and get you back out on the road, going about your daily life. Whether that means you come to us or us to you, you can expect the same high-quality service and parts. We’re proud of the work our specialist mechanics do on every Volvo service in Port Melbourne, but as an independent business, we’re not tied to one brand and we happily welcome customers with vehicles from brands including Jaguar, Volkswagen, Saab, Triumph, Alfa, Citroen, Mercedes, Renault, Skoda, Audi, BMW, Peugeot, MG, Land Rover and Porsche. For more information on a Volvo service in Melbourne, or to book an appointment, contact us today and speak to a member of our team at European Vehicle Services. Get the best performance and handling out of your prized vehicle thanks to the dedicated technical experts at European Vehicle Services. 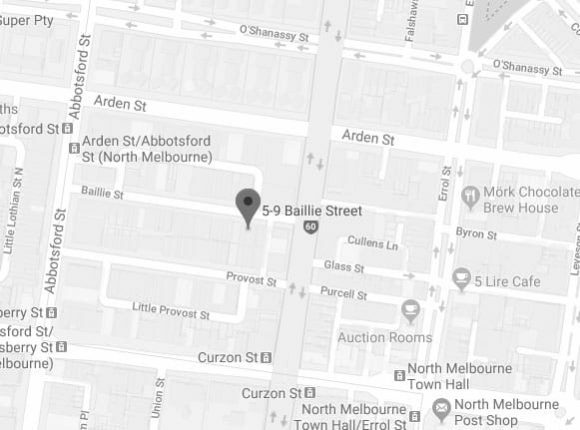 While there are other “auto care centres near me” European Vehicle Services goes above and beyond thanks to the low-cost, high-quality Volvo service we offer to Melbourne motorists. So, if you are wanting to extend the life and improve the handling of your beloved Volvo without breaking your budget give us a call on 03 9329 7559.